The world's leading provider of high-quality bicycles, Giant has been devoted to cycling culture and sport since 1972. 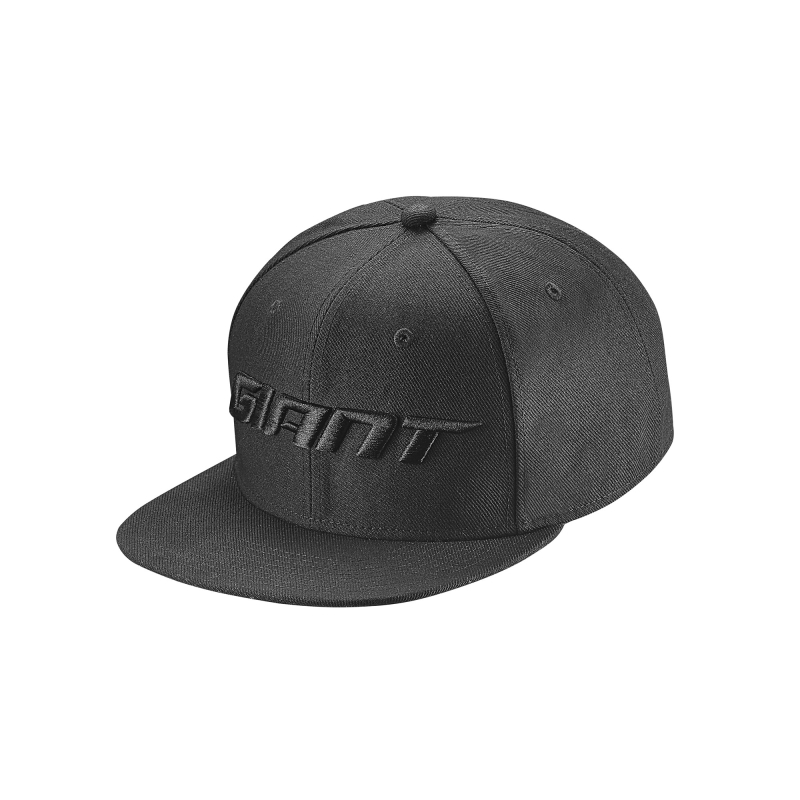 Today, Giant combines innovative technology and manufacturing expertise to create products that are perfectly suited to every type of rider. Committed to inspiring adventure in all cyclists, from casual to competitive, Giant aims to promote the cycling lifestyle all around the world. The Bicycle Entrepreneur stocks a range of GIANT products, both online and in store.